Ever wanted to put yourself in the driver’s seat of a British-built diesel-electric locomotive with over a thousand horsepower at your disposal? 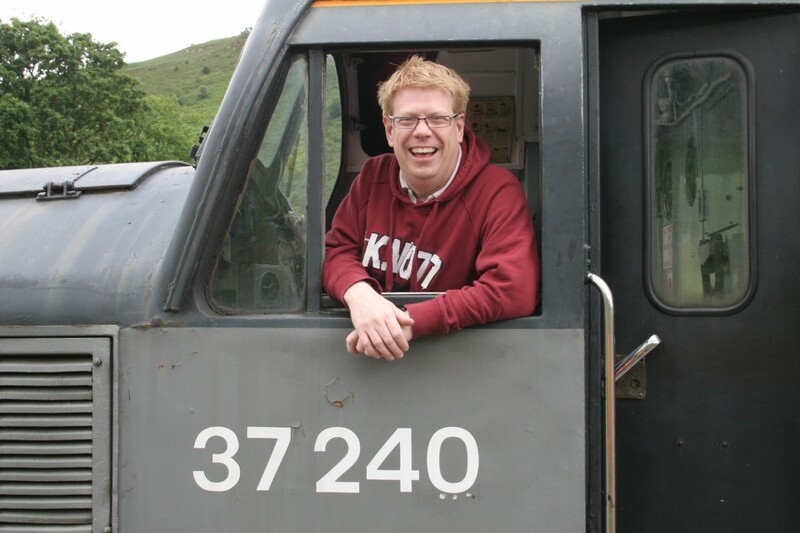 We have noticed the huge smile is a typical reaction from everyone who has undertaken one of our memorable driver experience courses on the superb Llangollen Railway! Our diverse range of traction can be hired from anything to a single round trip to a whole day’s driving. Locomotives on offer are Class 47 1566 and visiting Class 31 31271. Please note Class 37 6940 is no longer at the railway and Class 26 D5310 is currently unavailable whilst traction motor repairs are carried out. It is hoped to have D5310 available in 2020. These days tend to fill up fast so your are advised to get your booking in as early as possible if you require a specific loco or any other arrangements. Dates available and bookings are available through the commercial office based at Llangollen station. Telephone 01978 860979 or visit the LR website driver experience page by clicking here. 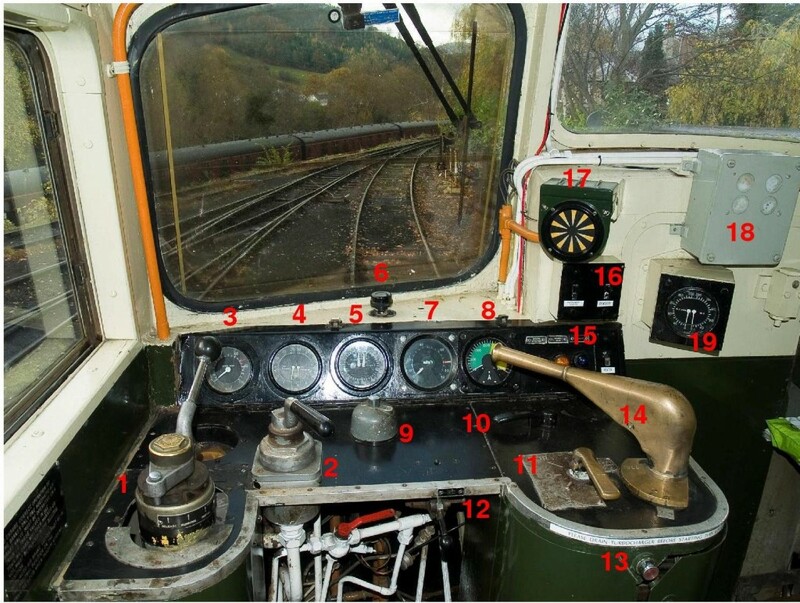 The cab of D5310; a great place to see the Dee Valley from! 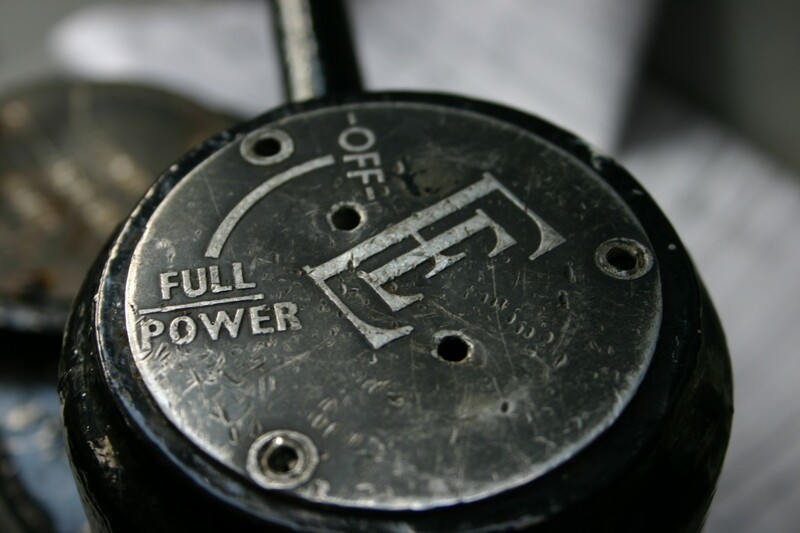 You can choose from a light engine movement, passenger or even goods workings. If you fancy something a little different, we can even make a shunting locomotive available to potter about with a few wagons. The loud handle of now-departed 37240. Pull a similar handle on our other locos to unleash up to 2,500hp of diesel power to generate a healthy 2 or 3 thousand Amps of current! All experience levels are welcome and our drivers are friendly and patient. 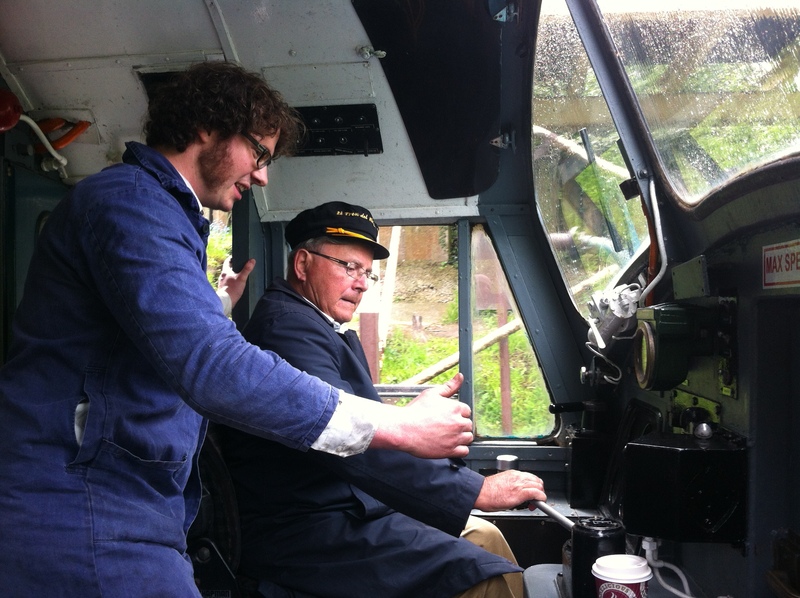 We have customers who have never been in a cab in their life, right through to those who fancy a busman’s holiday and drive trains for a living. The photo below shows Michael, who drove 6940 on May 21st 2016 under the watchful eye of driver Iain Ross. A Llangollen Railway diesel drivers experience makes for a memorable gift and you can be assured you won’t forget it in a hurry. The railway runs through wonderful scenery and features some steep gradients and other engaging operational challenges. To whet your appetite, have a look at the below videos showing 37240 and D1566 at work on Berwyn Bank. These videos do not do the sound of the exhaust credit, particularly when travelling through the single bore Berwyn tunnel. Pricing and availability are subject to the requirements of each course but the price for a single return trip with a rake of stock is £370 per person. This provides 15 miles of driving (this will rise to 20 when Corwen Central station fully opens in 2020) and takes around 2-3 hours. Up to 4 friends or family members may accompany you as passengers. Two driver experience trips are usually available each day. The second trip can be booked to provide a full day of driving if you wish (subject to availability). Courses should be booked through the commercial office based at Llangollen station. Telephone 01978 860979 or visit the LR website driver experience page by clicking here.